My introduction to soccer was the ’94 World Cup. 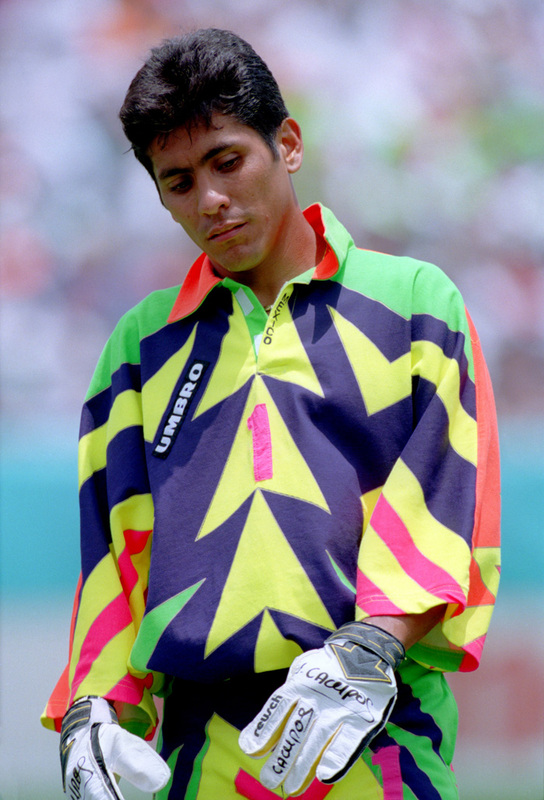 I was only 6 years old but vividly remember Jorge Campos. How could anyone forget his style on the field. Luckily for Mexico, this guy could play too. Ever since then, I have been a fan of the beautiful game and El Tri. I will use this site to post soccer related stuff that isn’t really suited for FMF State of Mind or TCK Podcast. I hope to have some fun and write about interesting things in the soccer world.